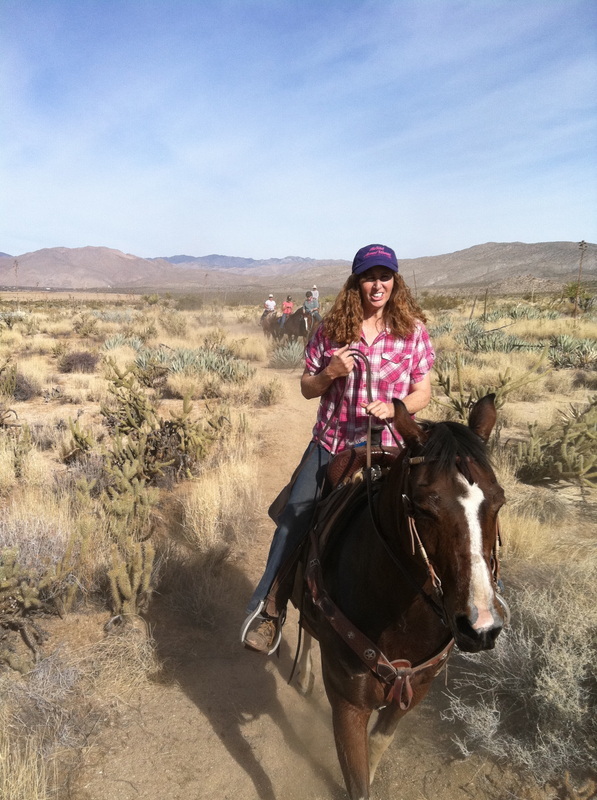 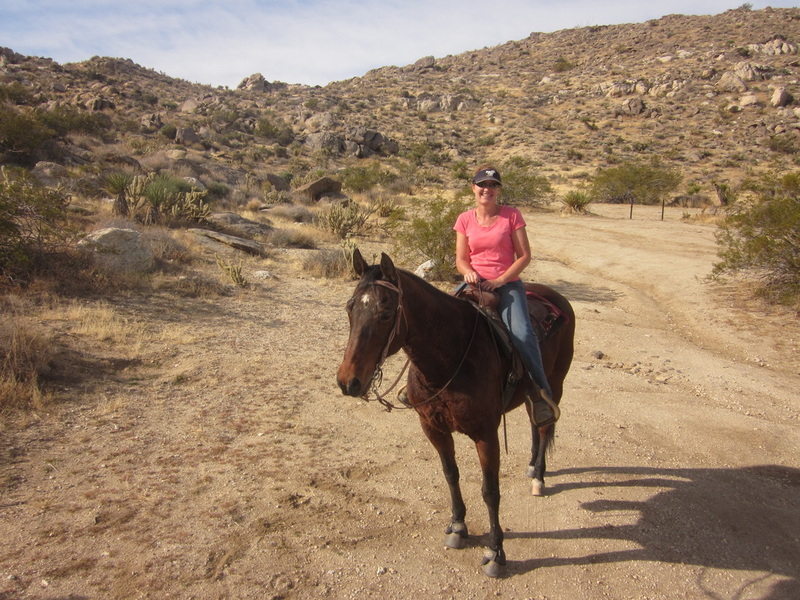 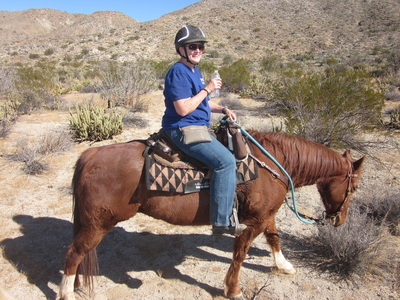 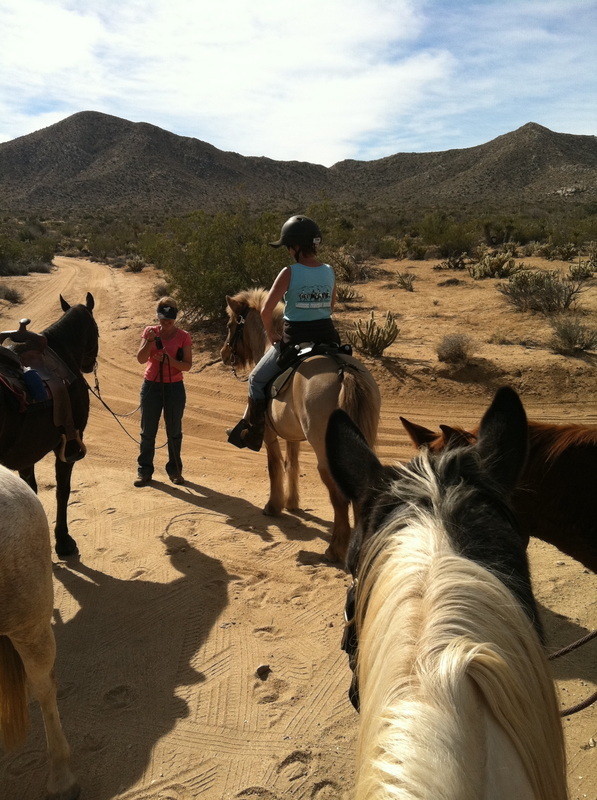 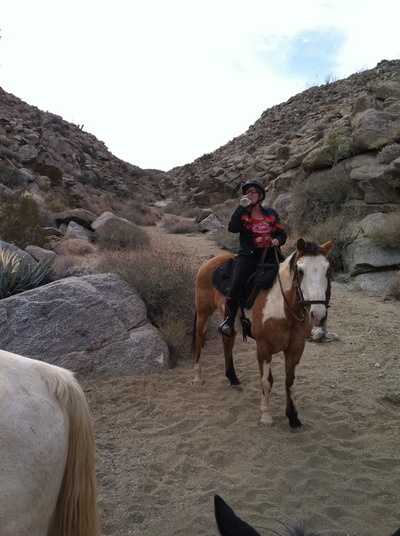 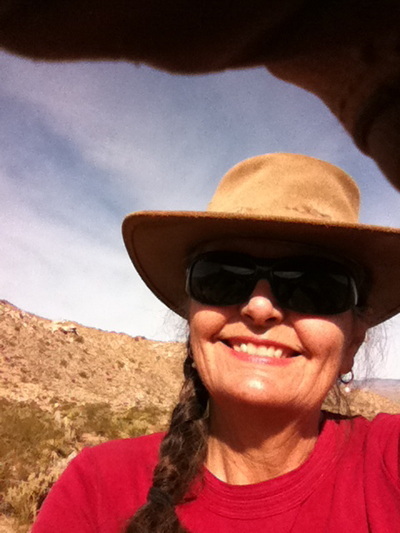 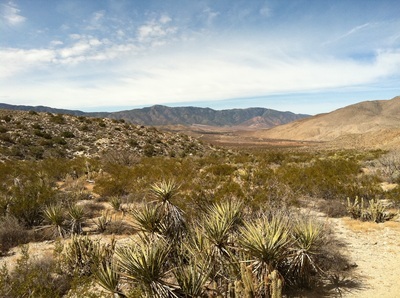 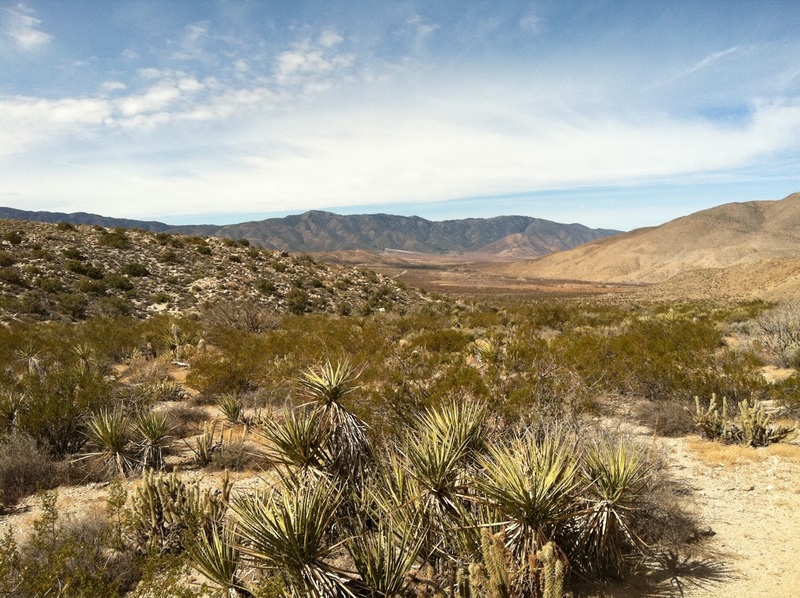 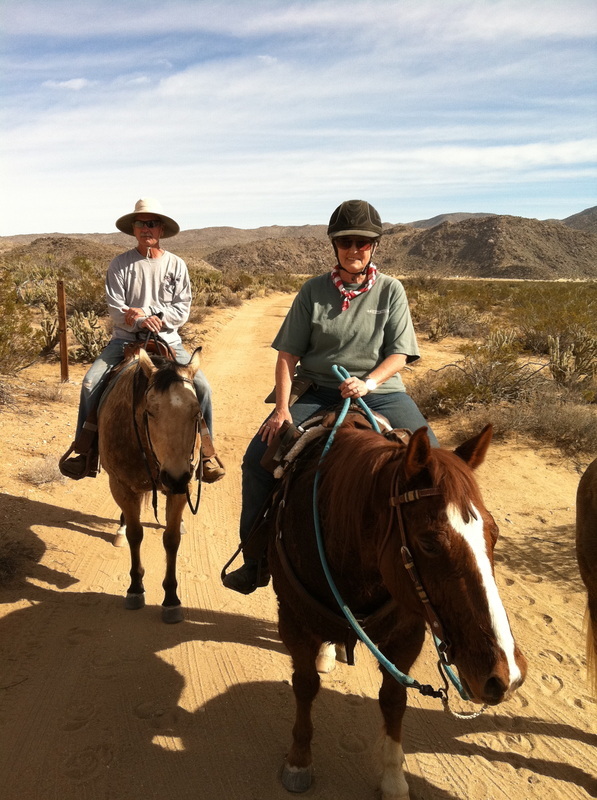 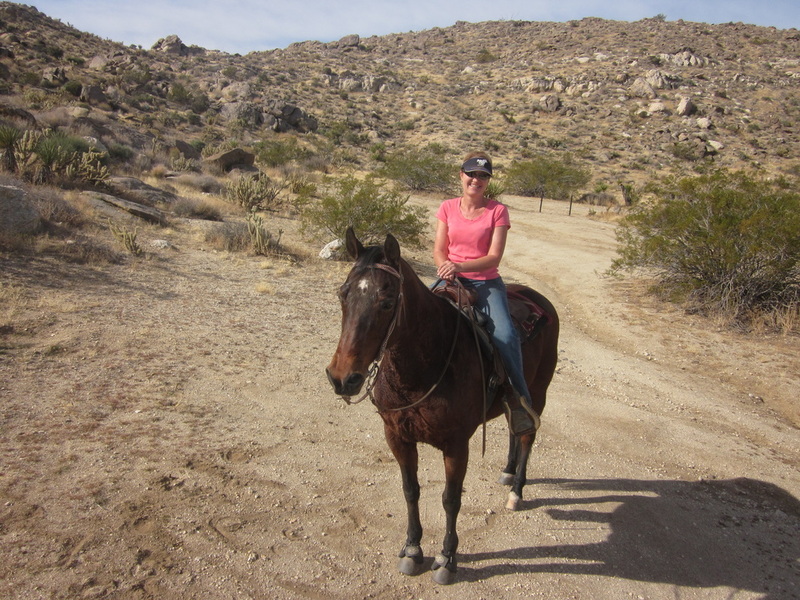 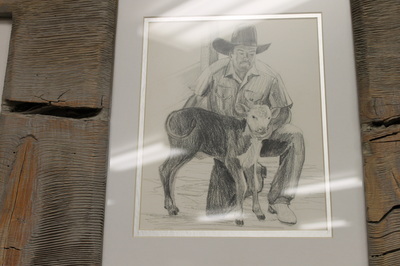 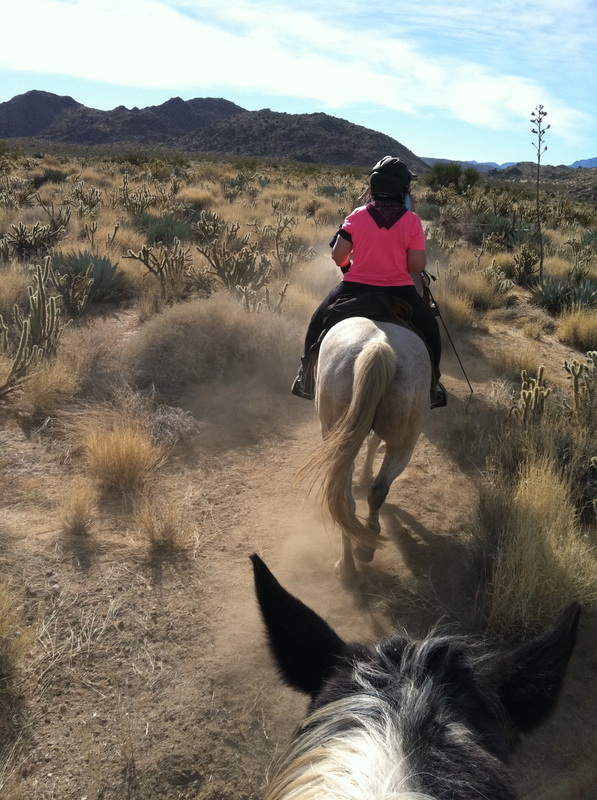 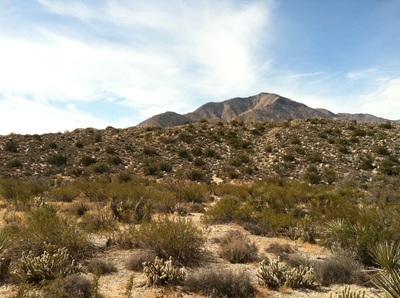 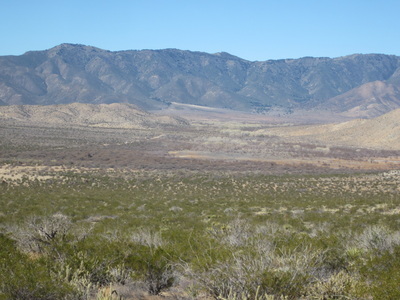 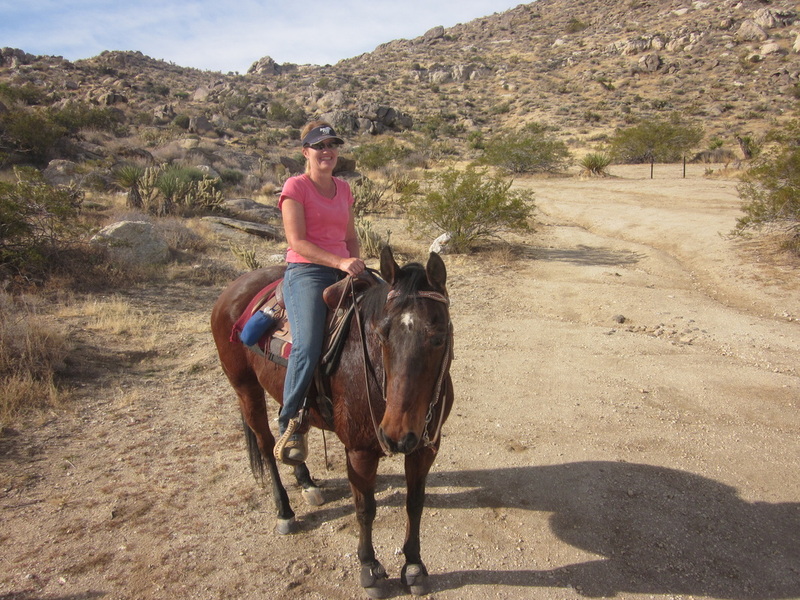 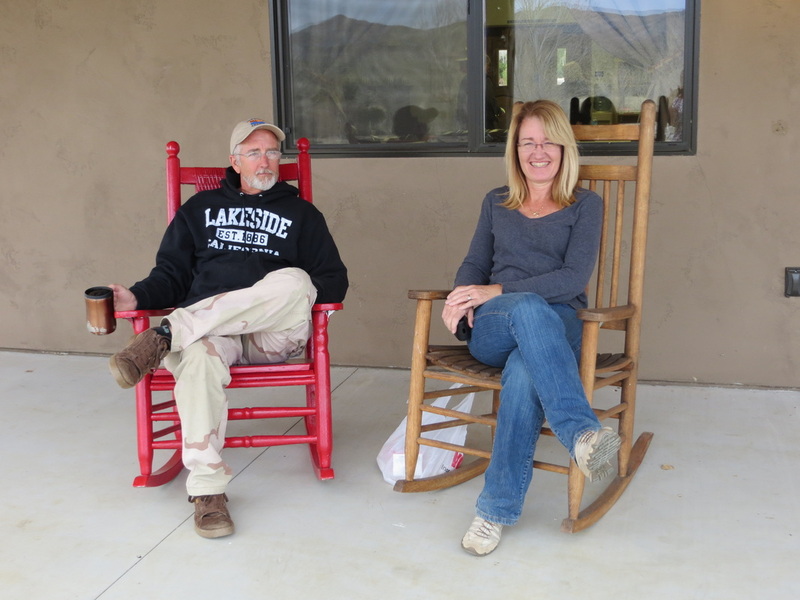 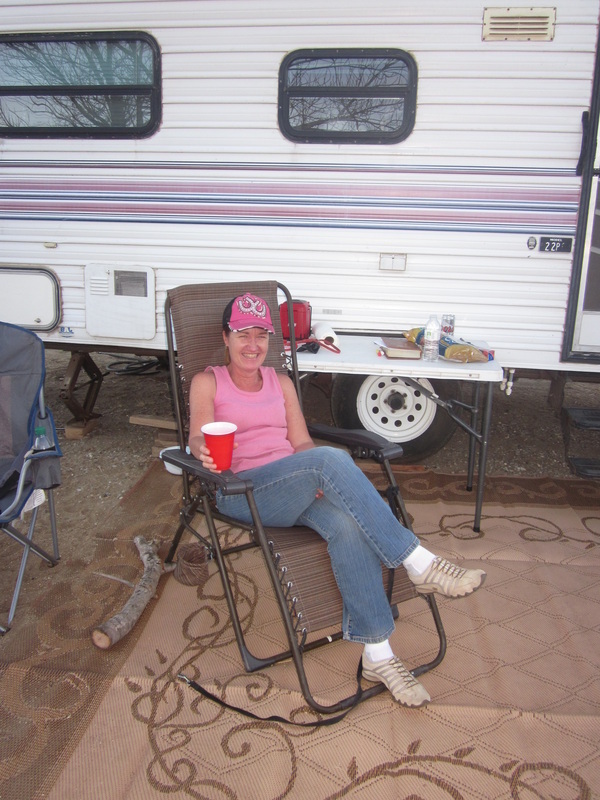 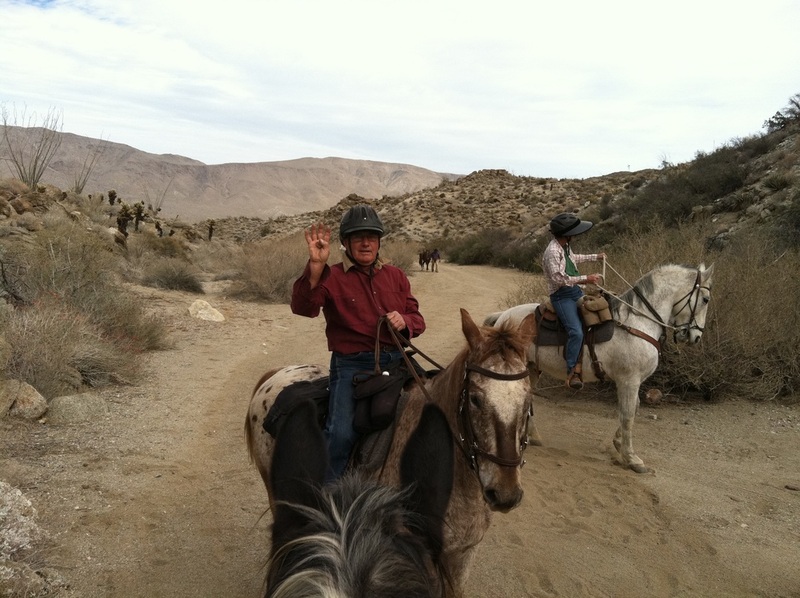 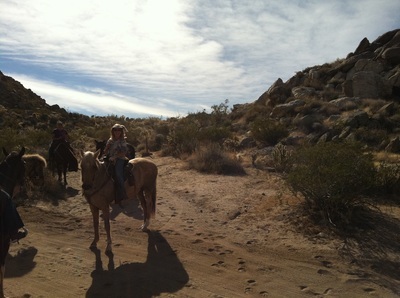 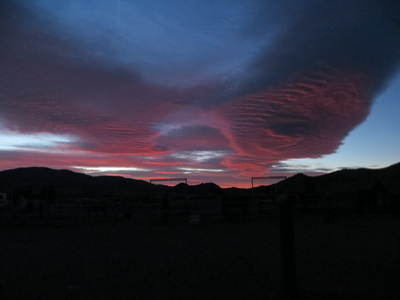 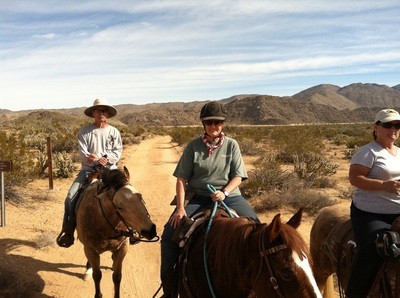 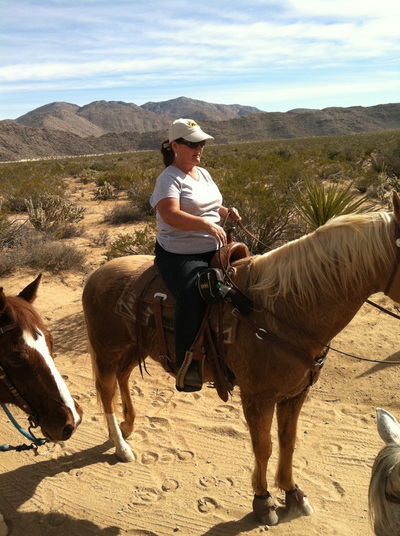 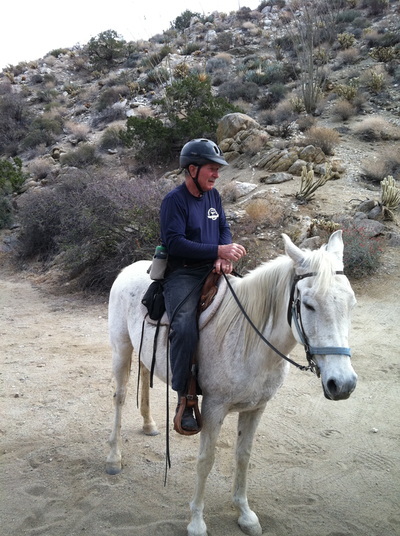 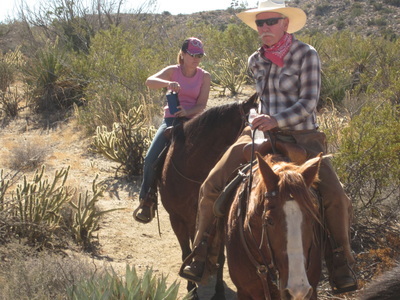 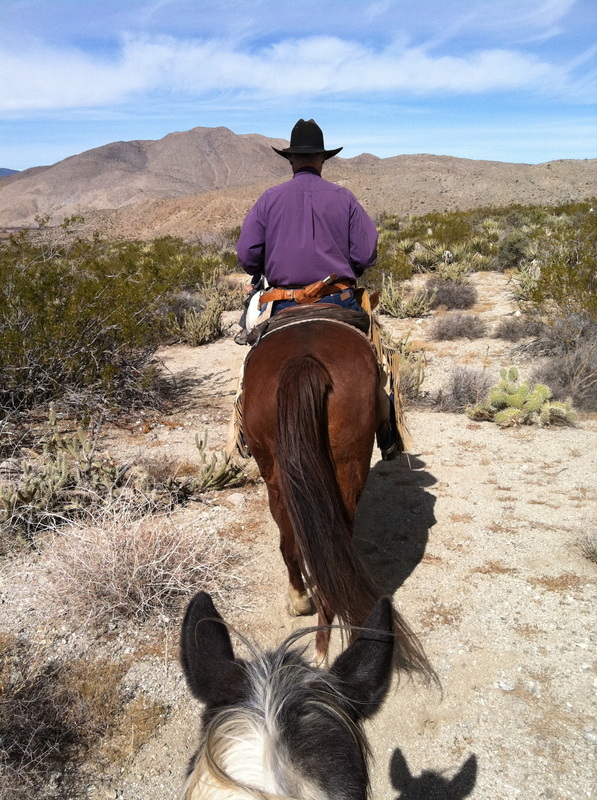 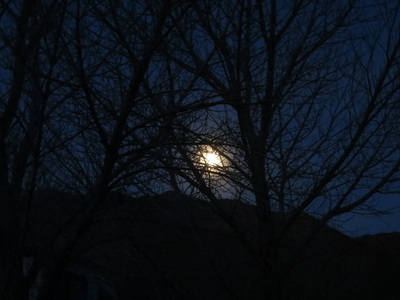 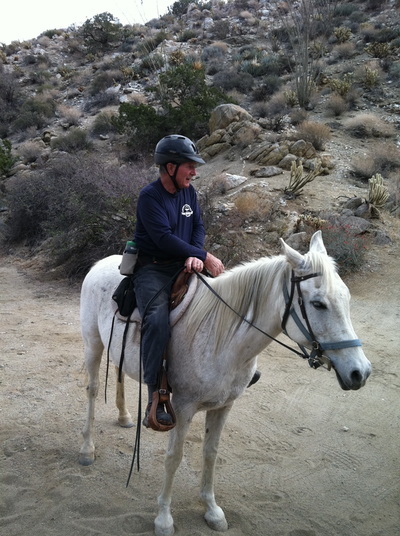 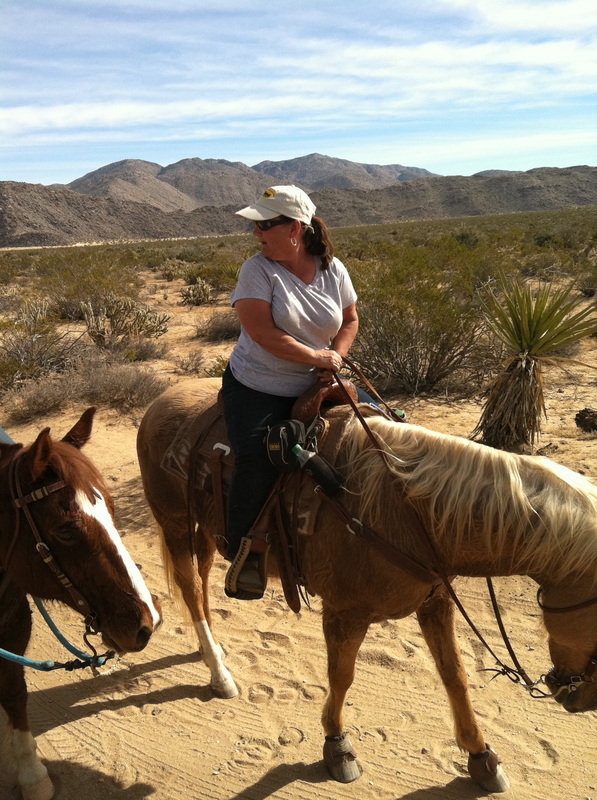 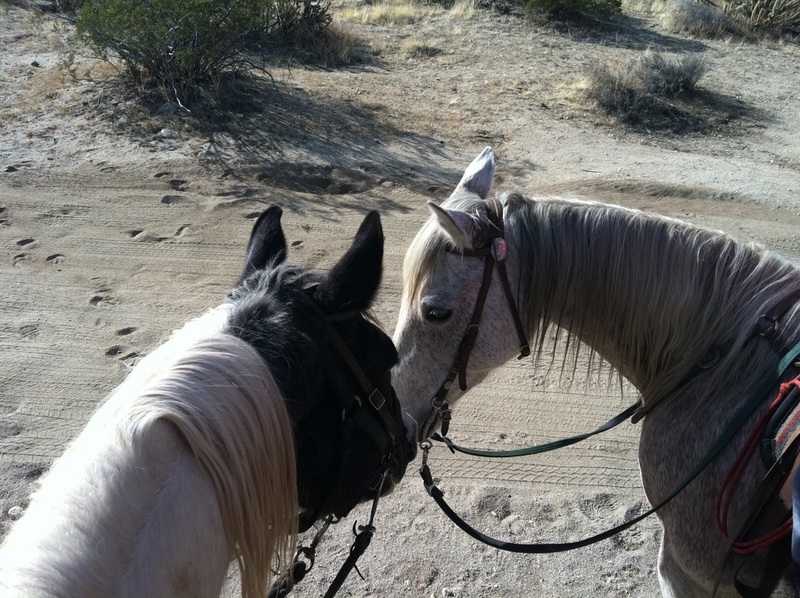 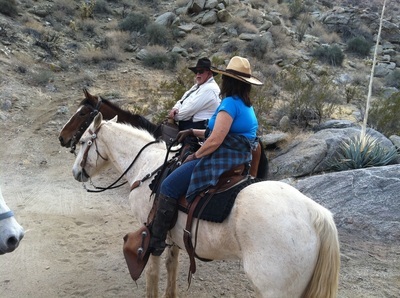 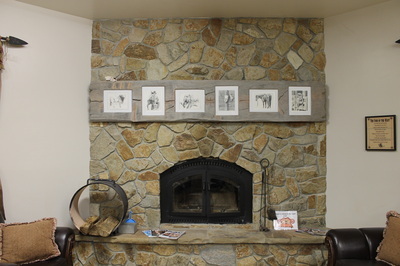 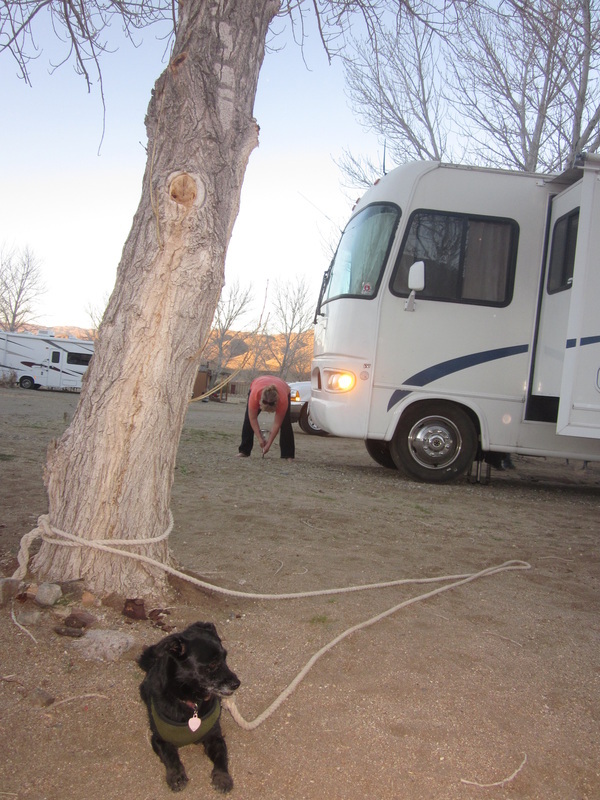 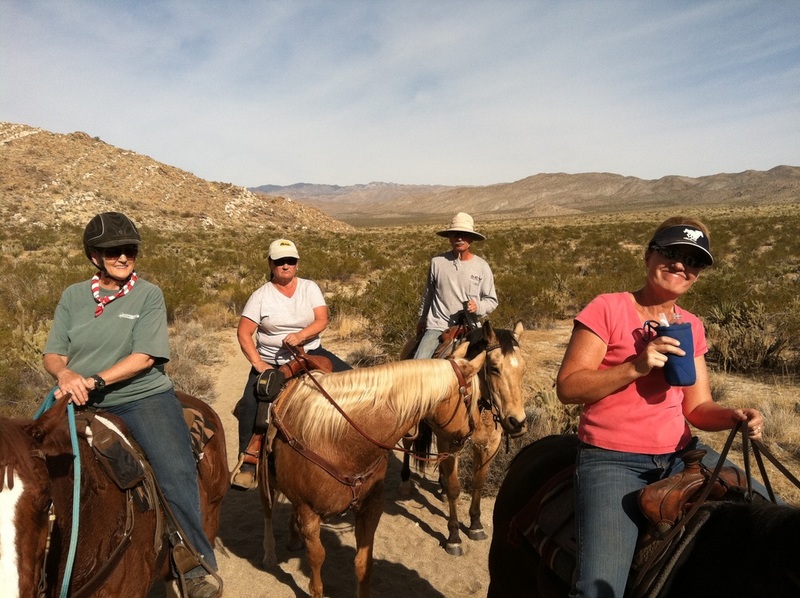 Riding to Little Blair Valley and beyond: Pictures by Ellen. 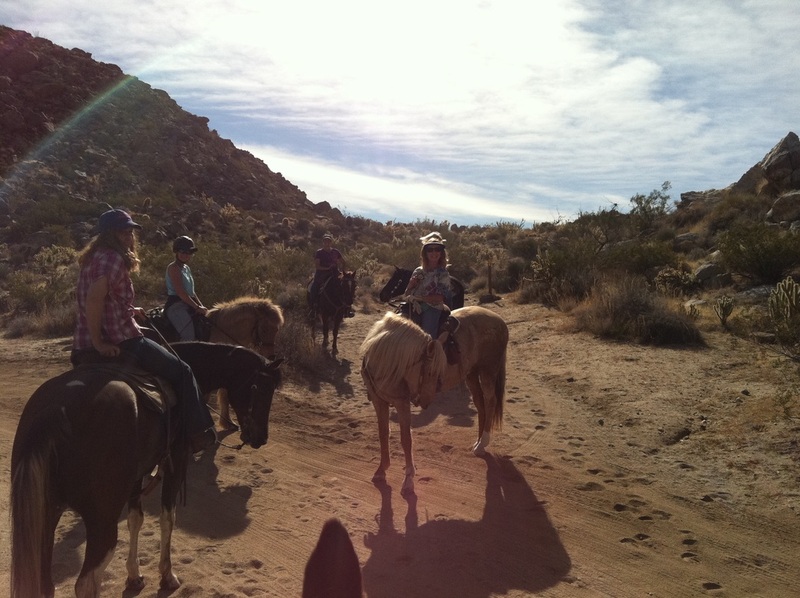 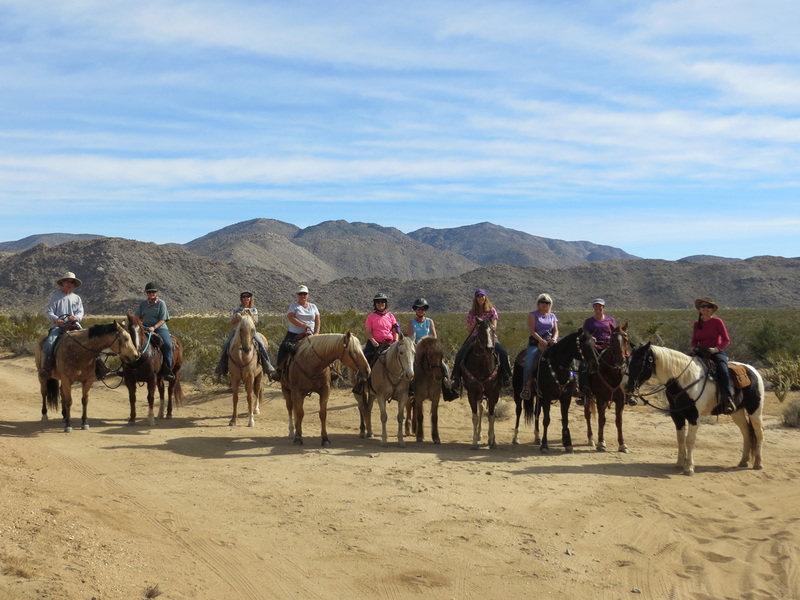 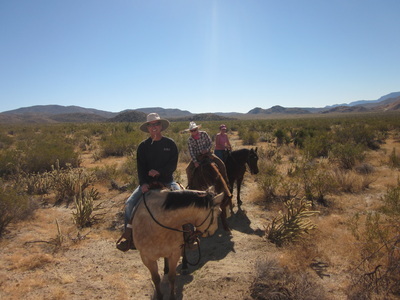 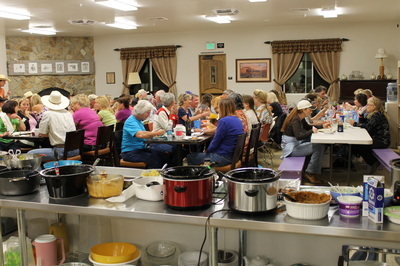 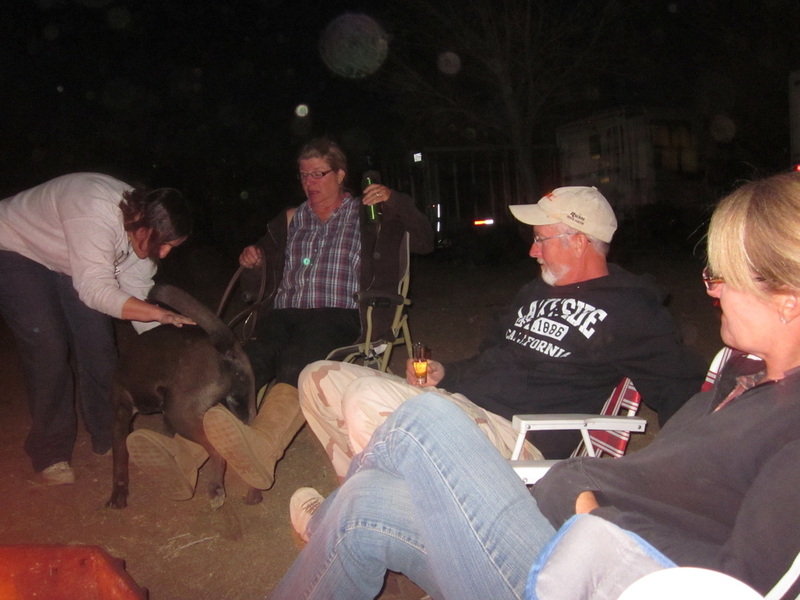 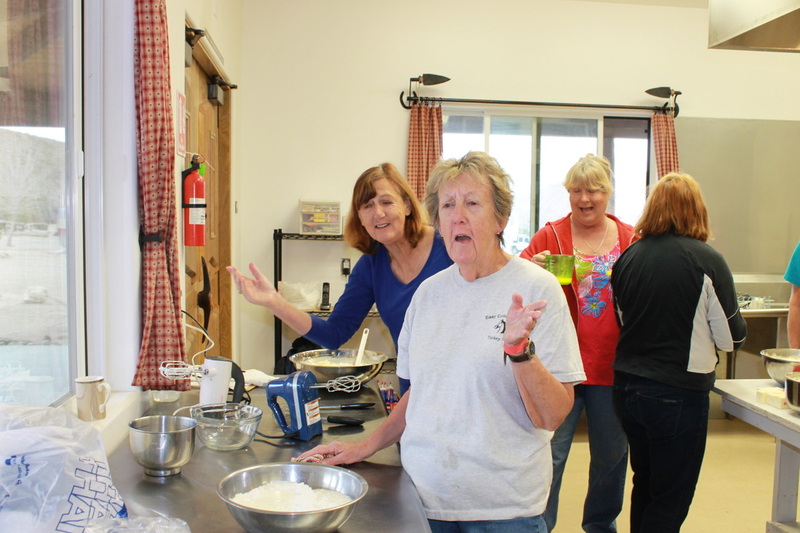 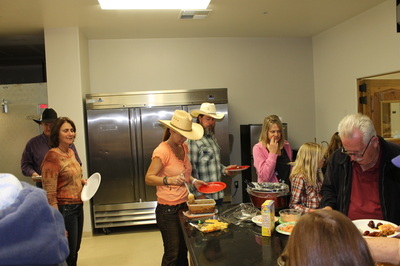 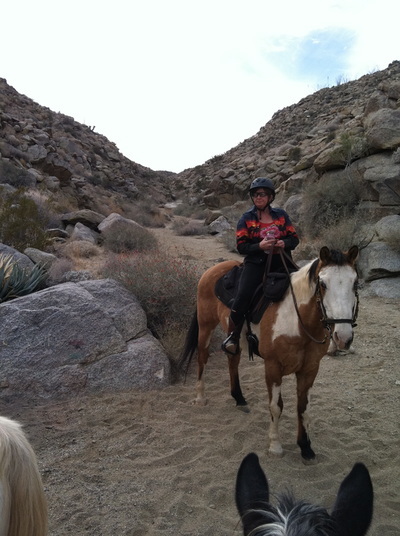 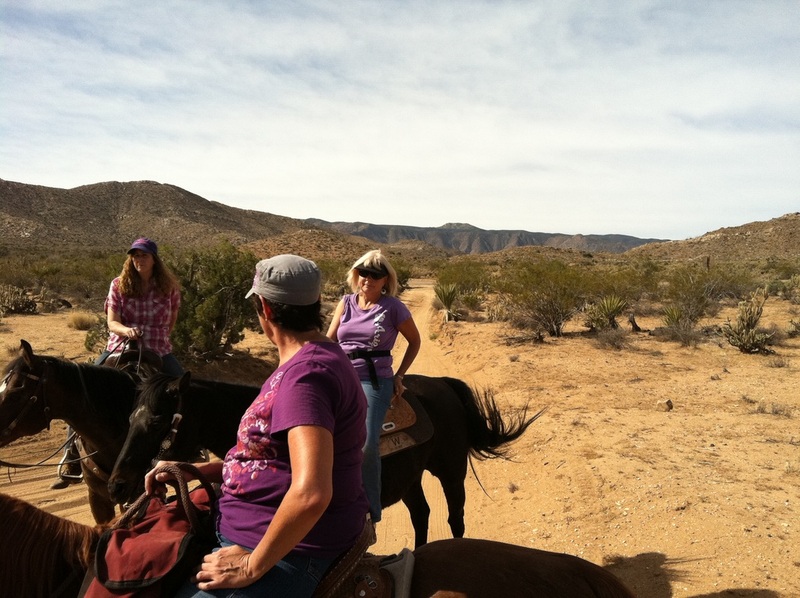 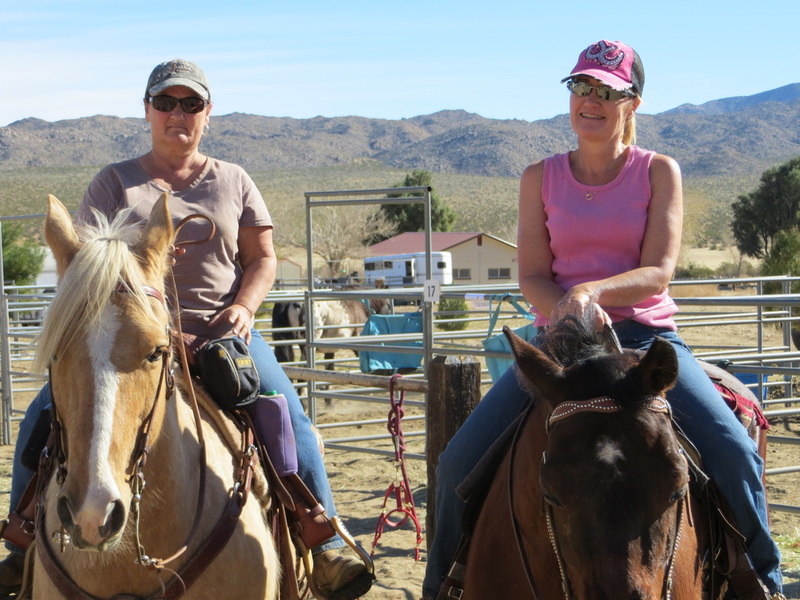 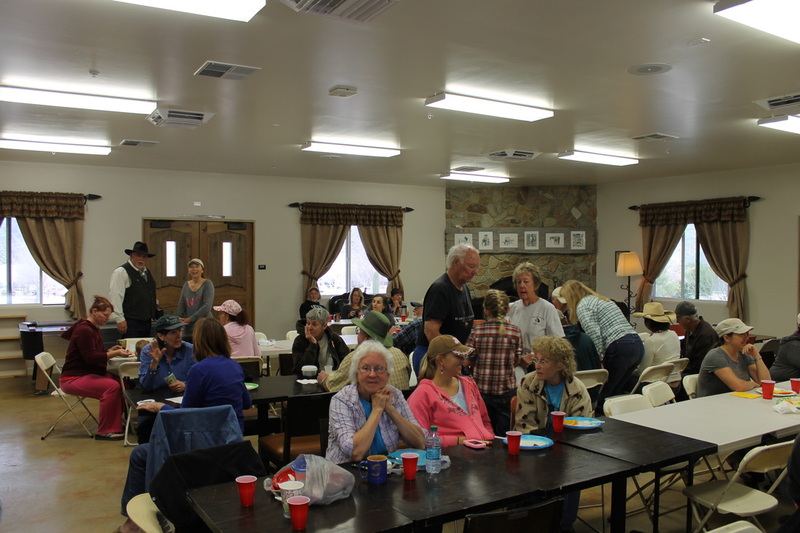 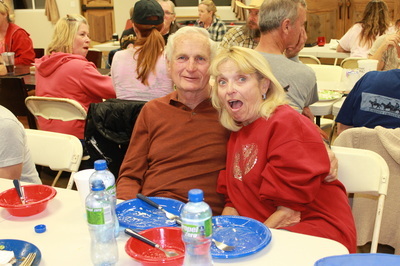 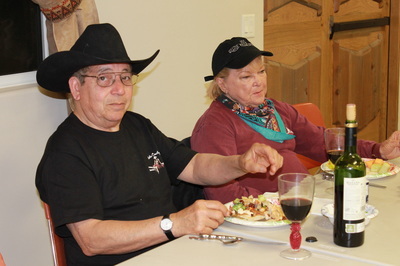 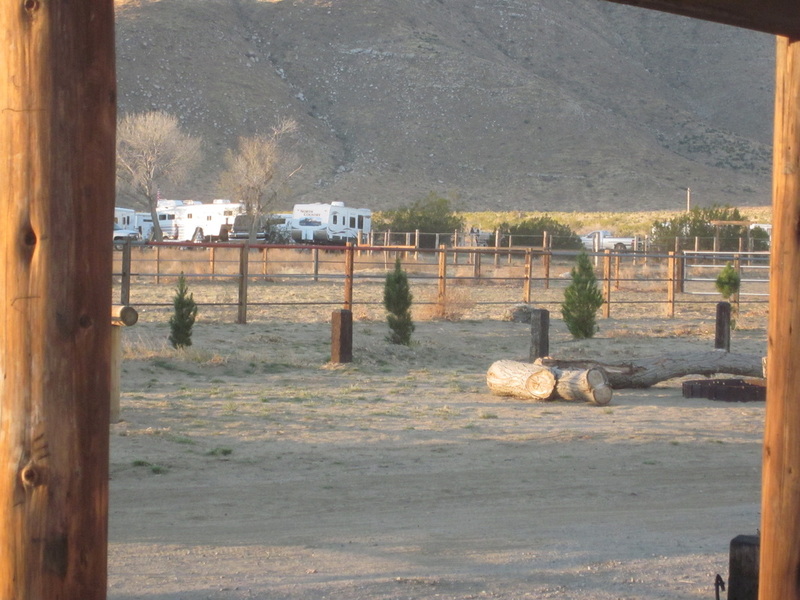 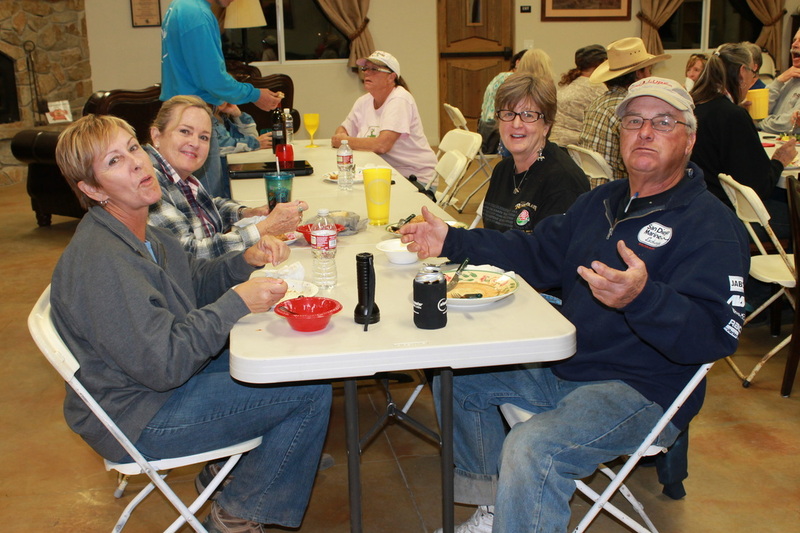 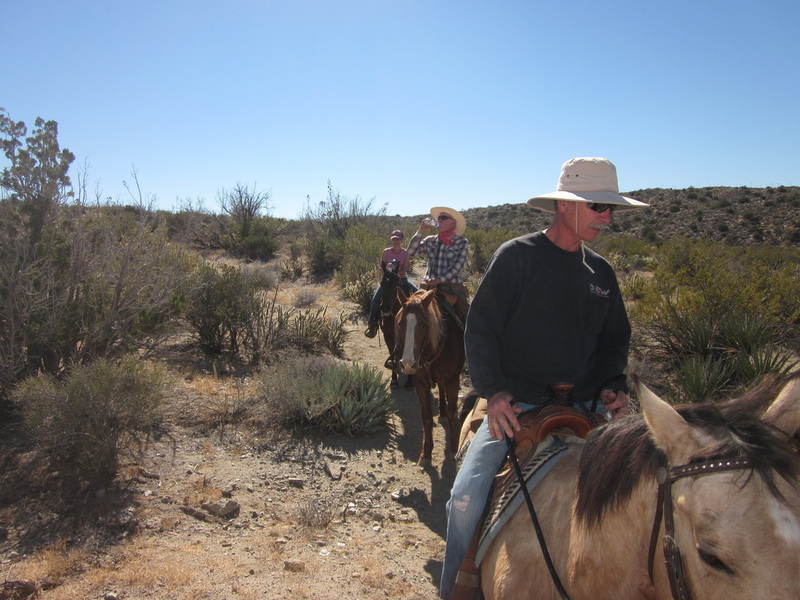 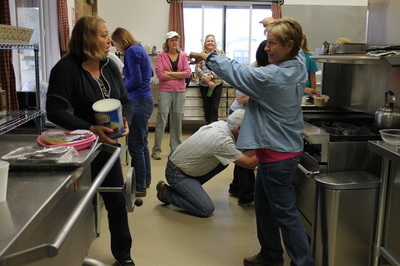 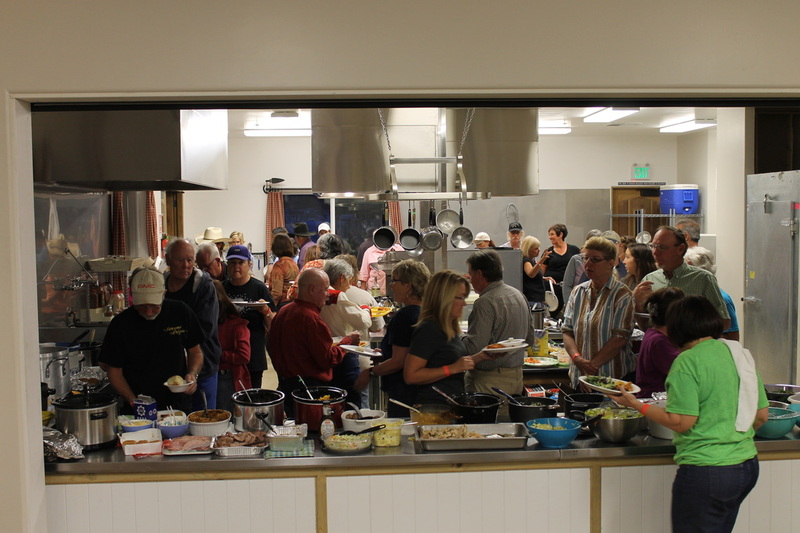 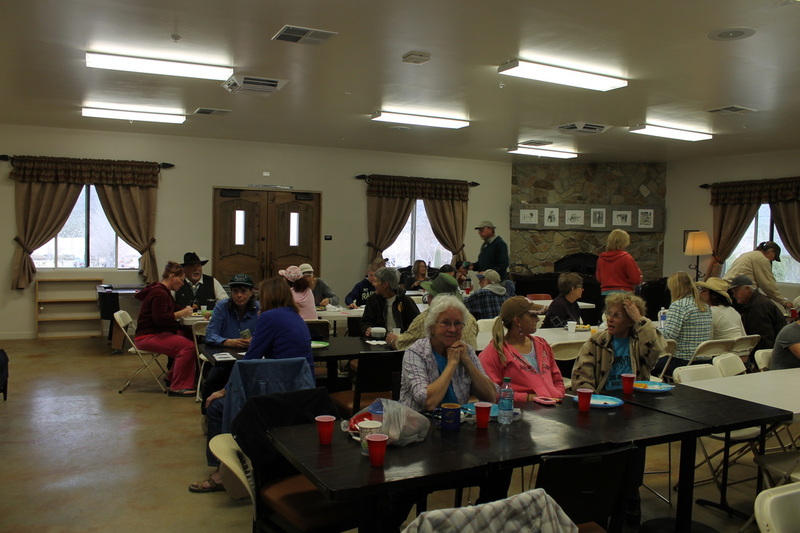 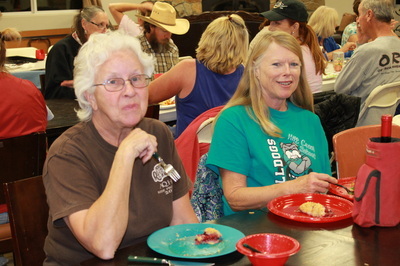 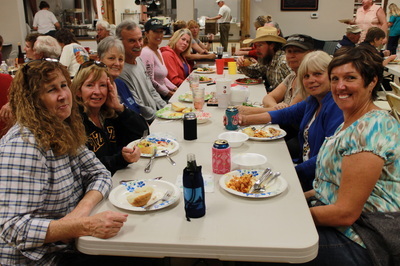 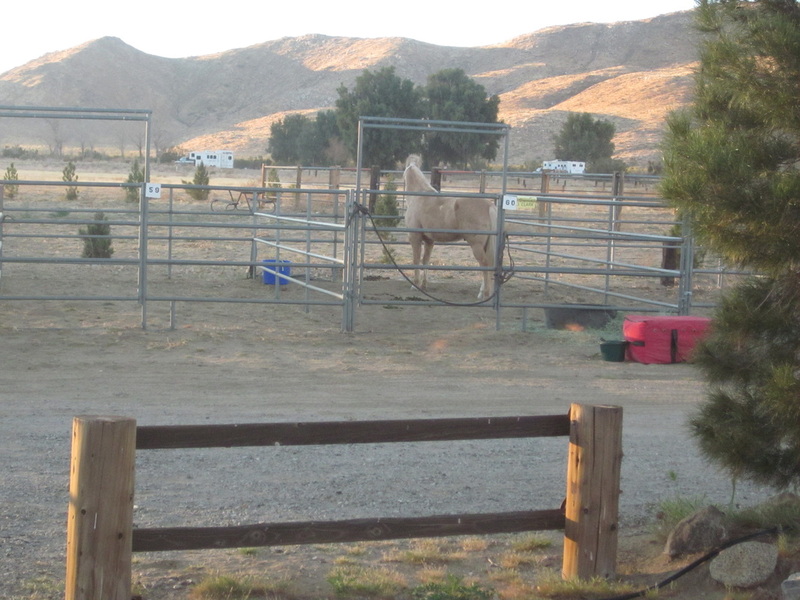 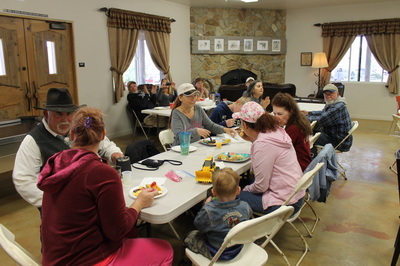 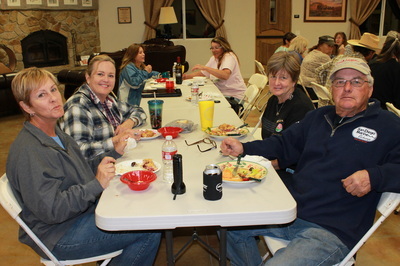 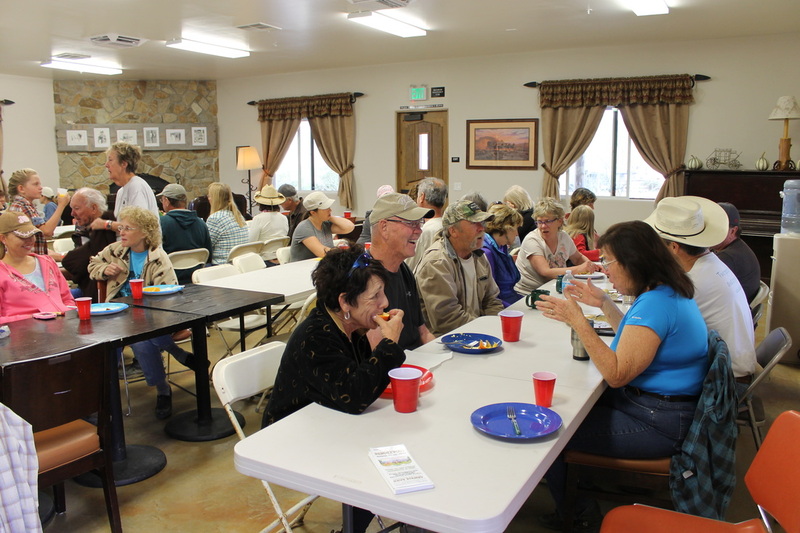 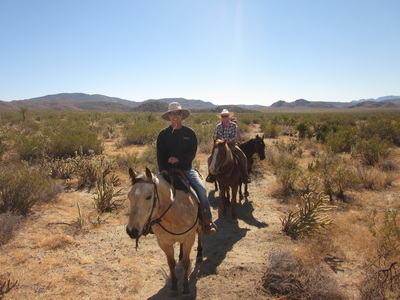 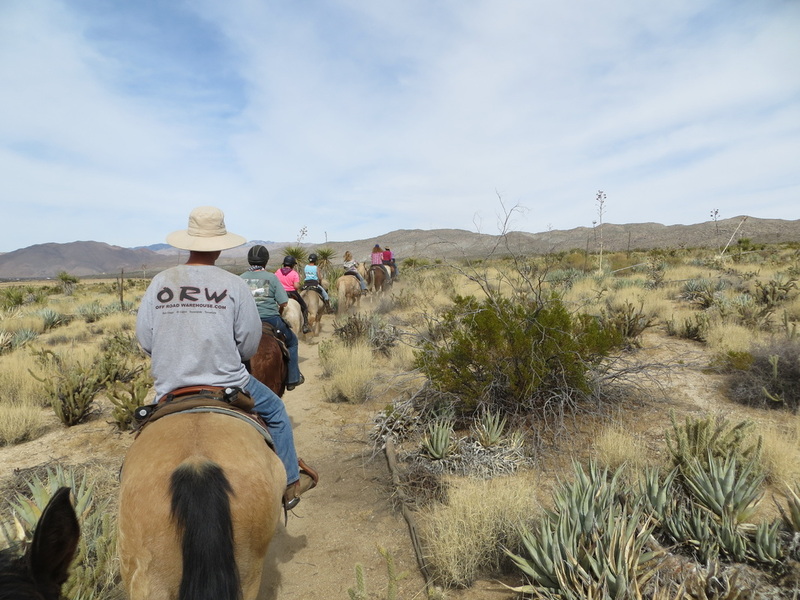 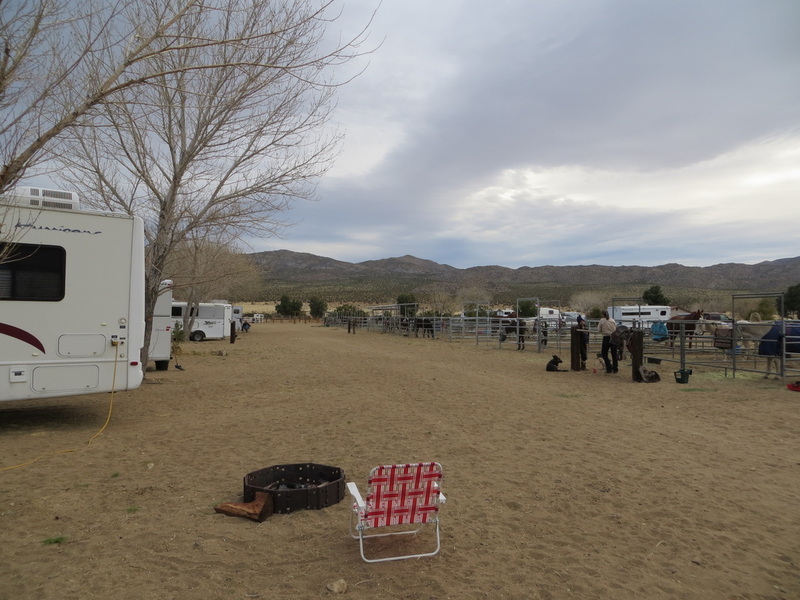 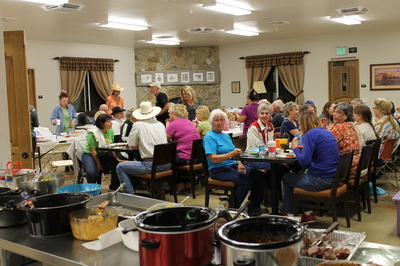 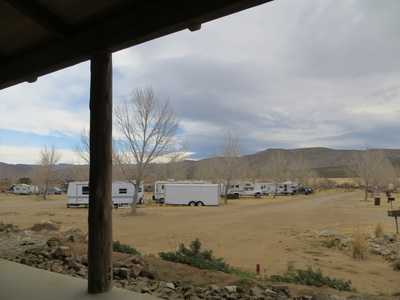 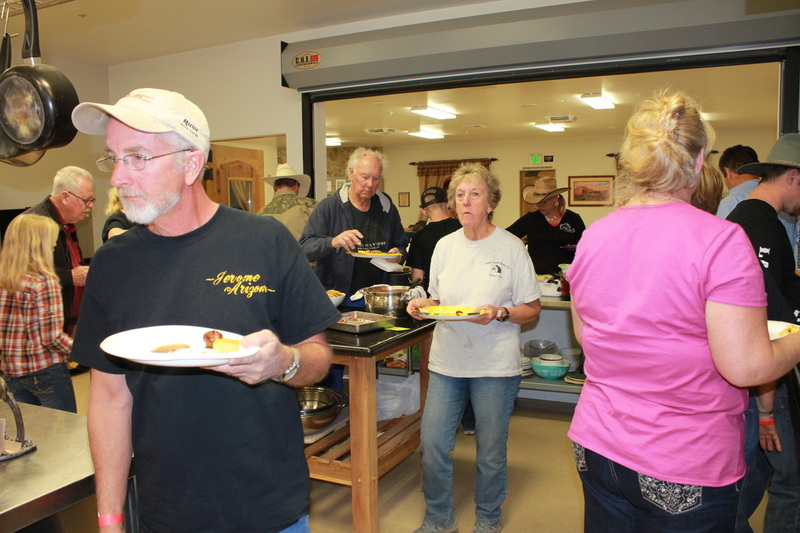 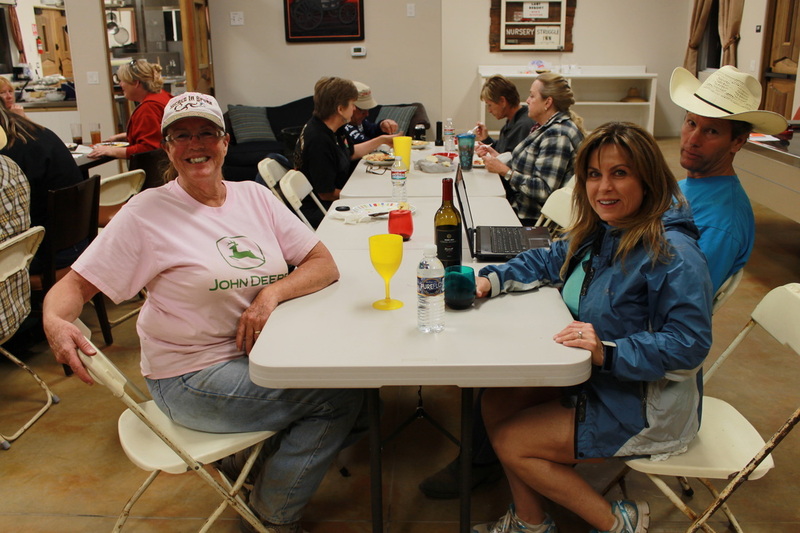 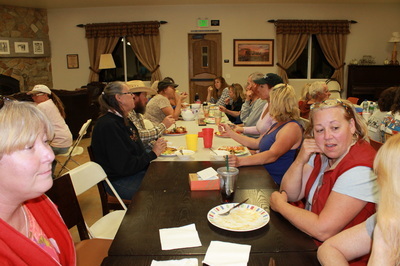 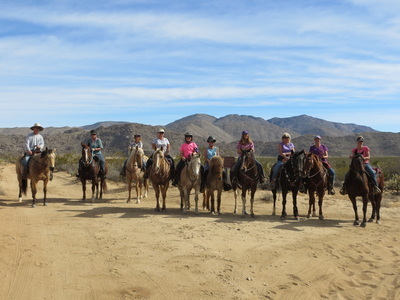 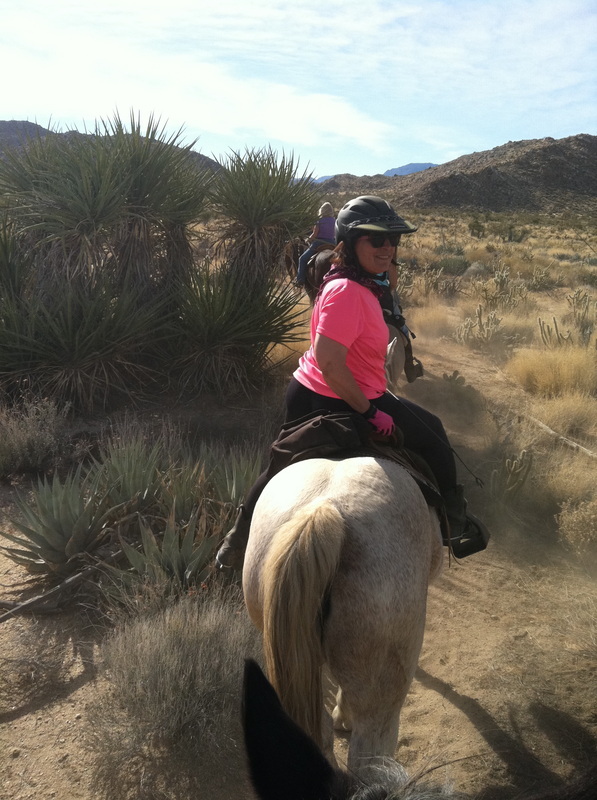 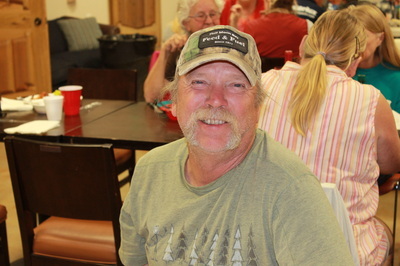 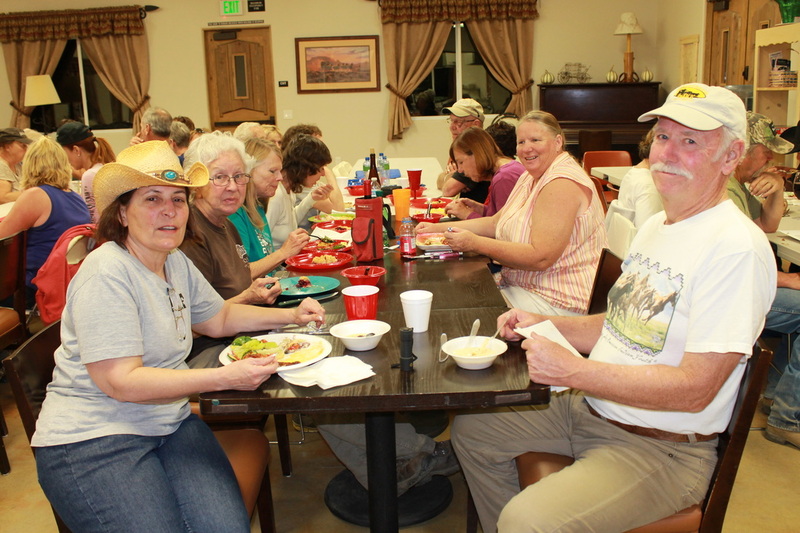 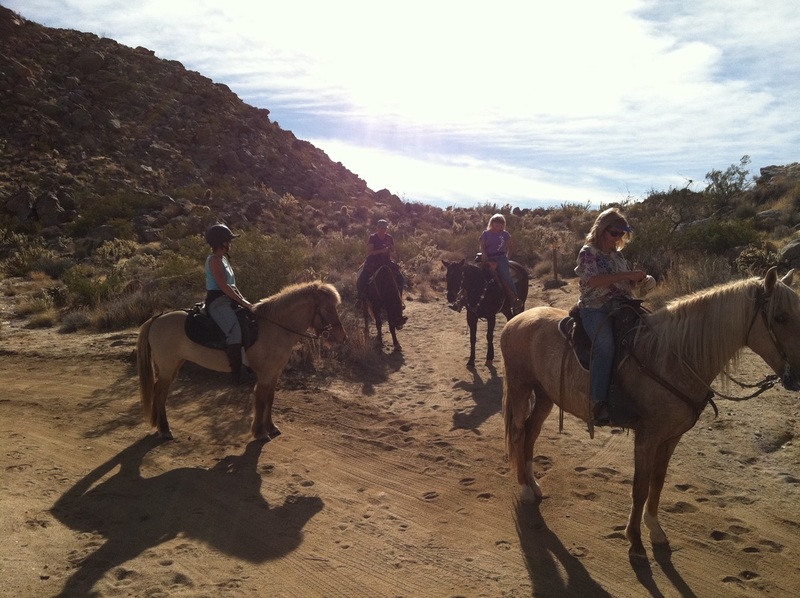 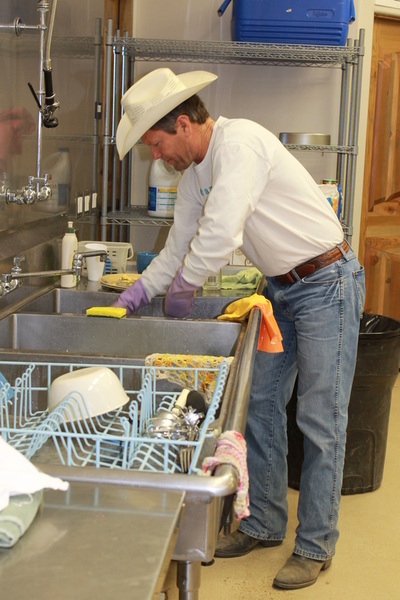 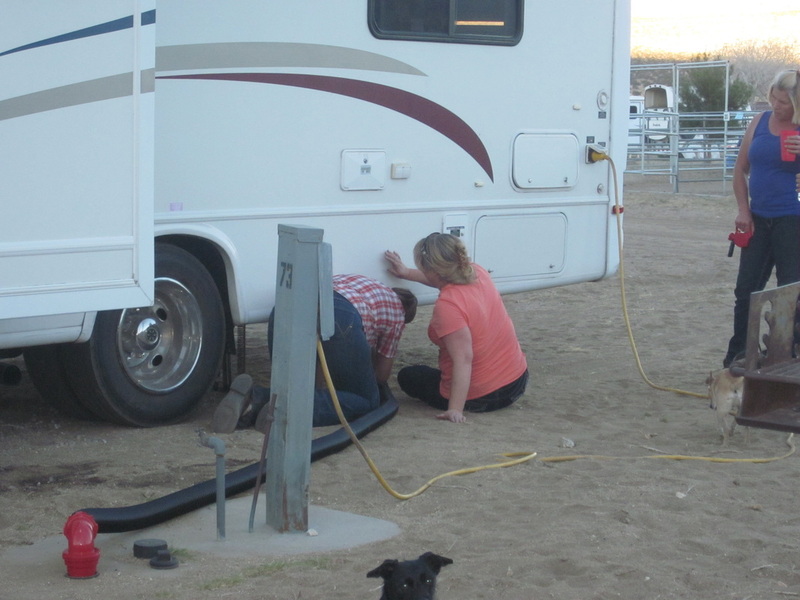 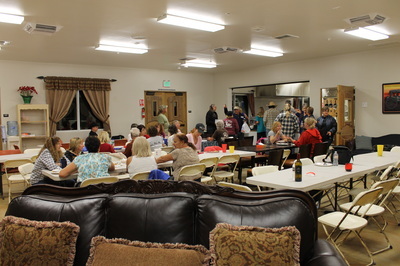 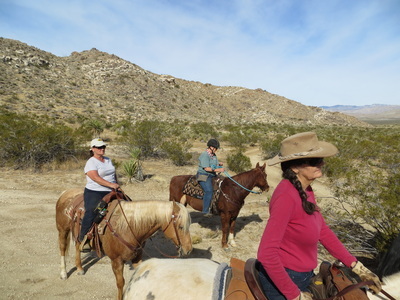 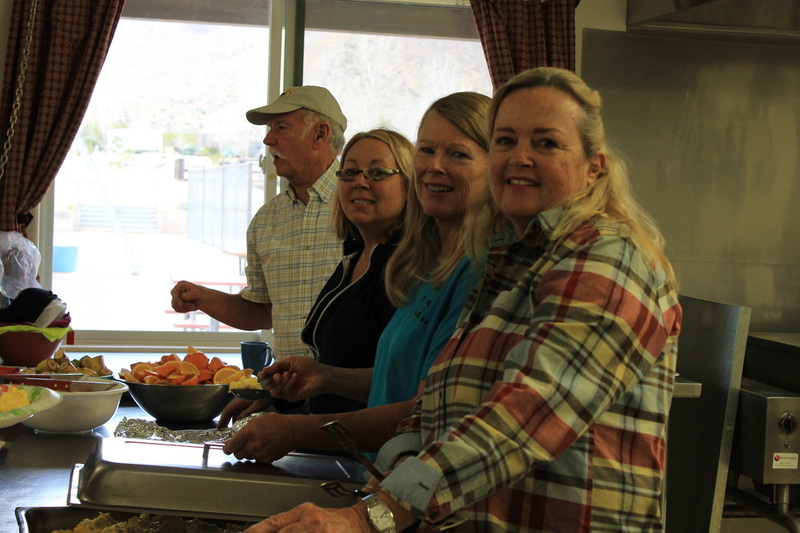 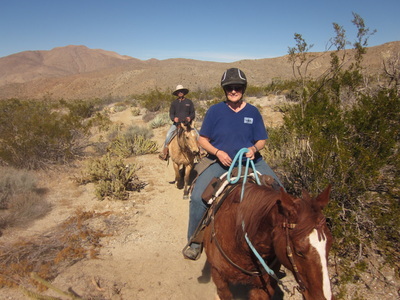 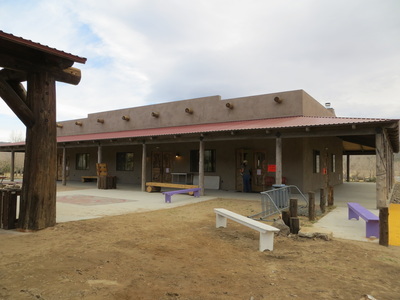 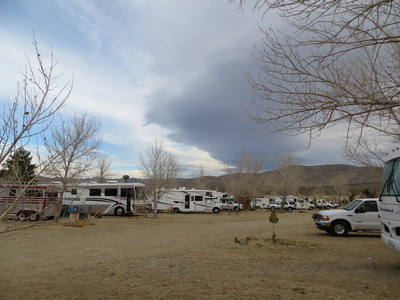 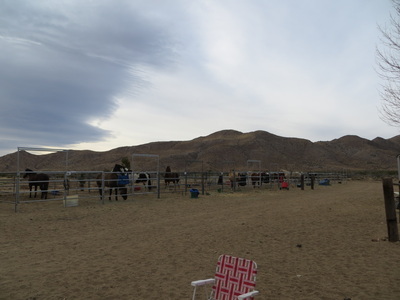 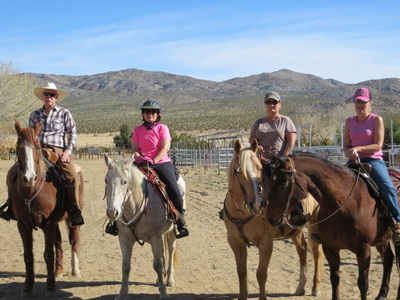 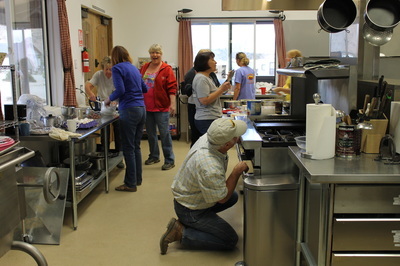 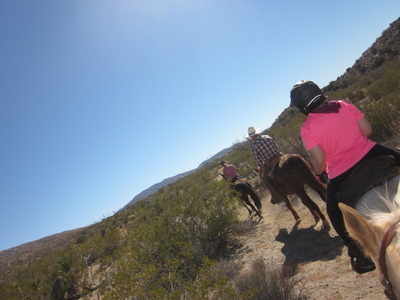 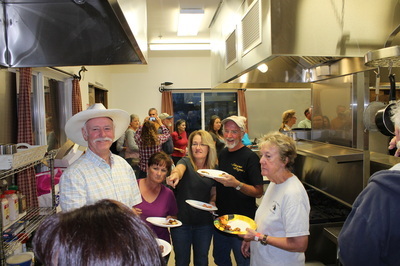 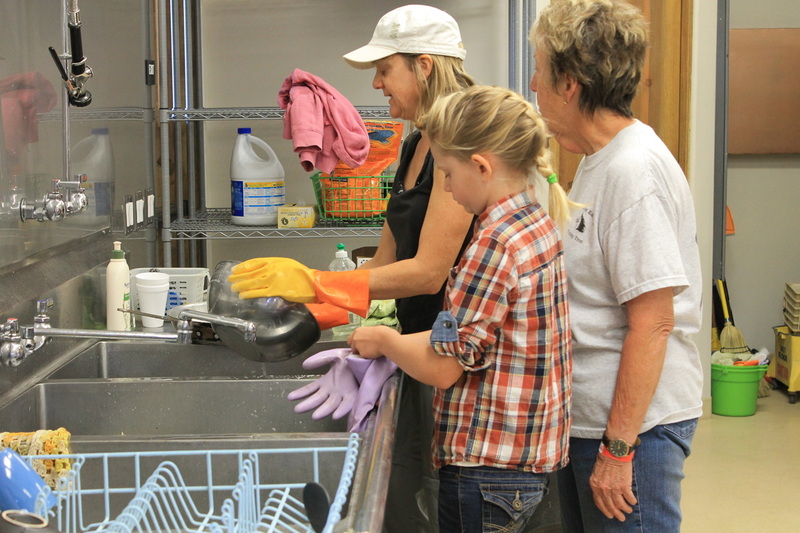 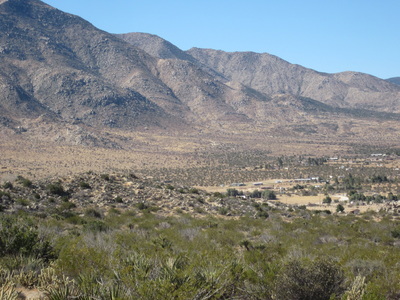 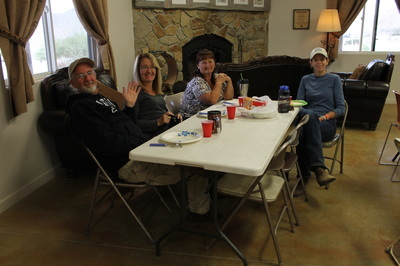 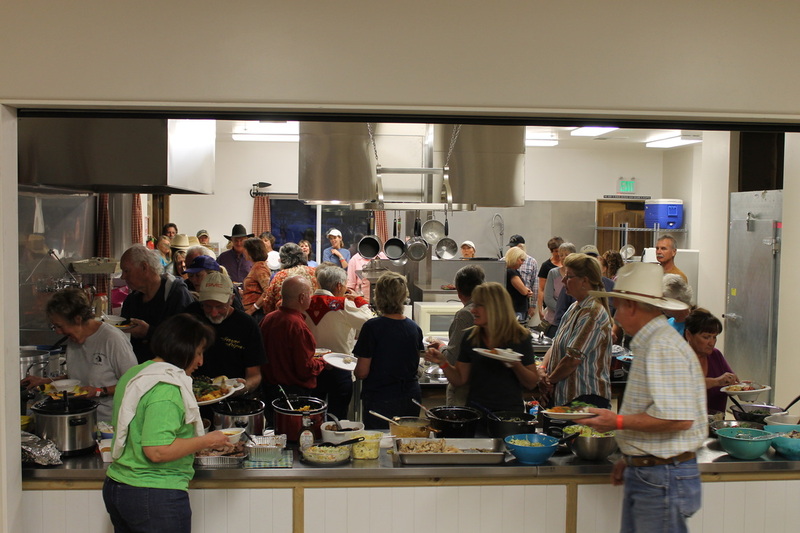 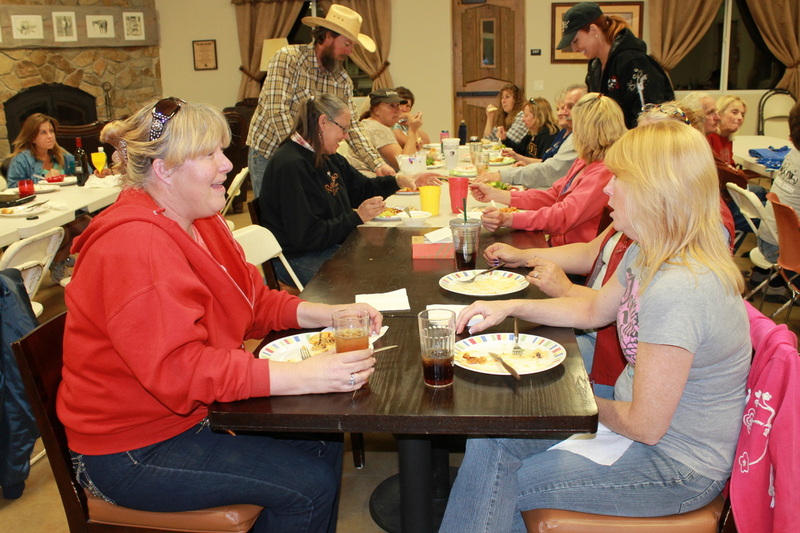 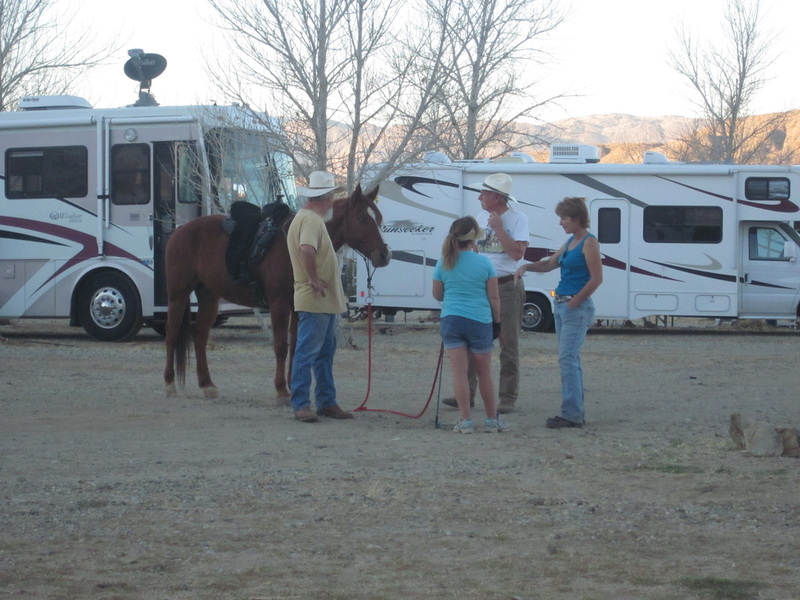 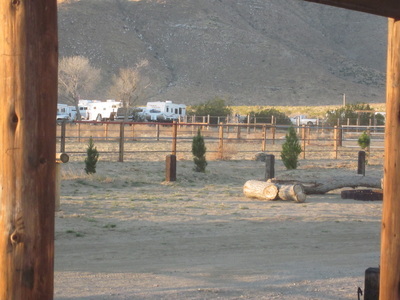 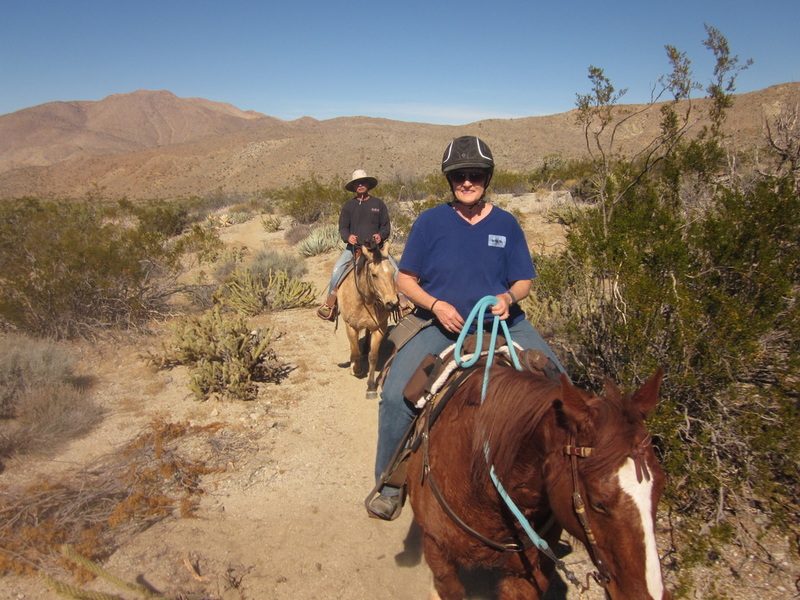 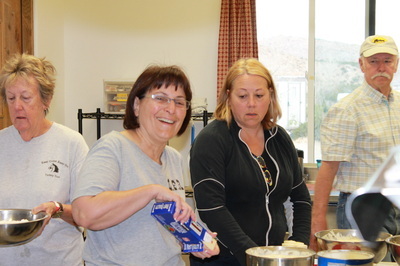 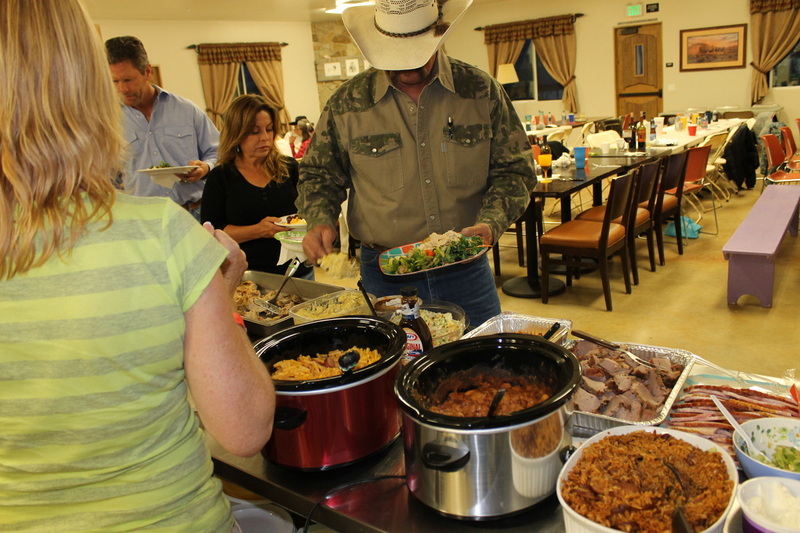 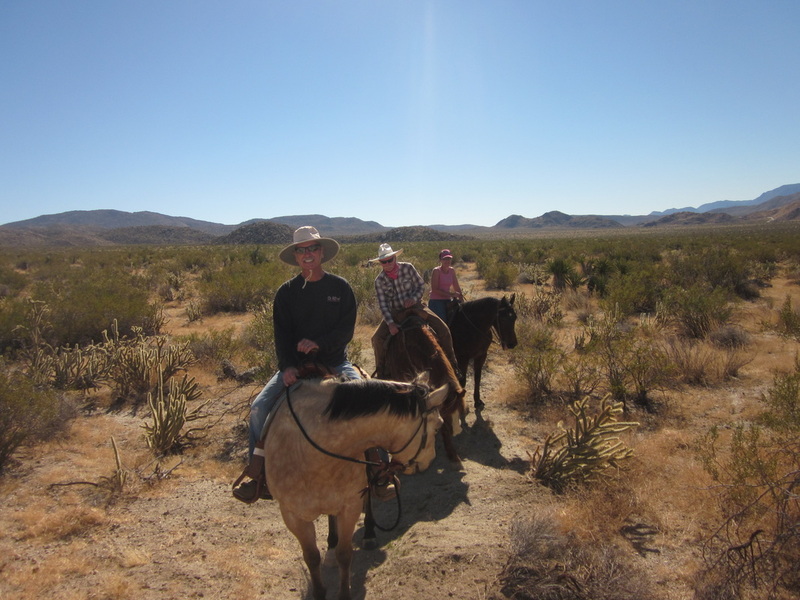 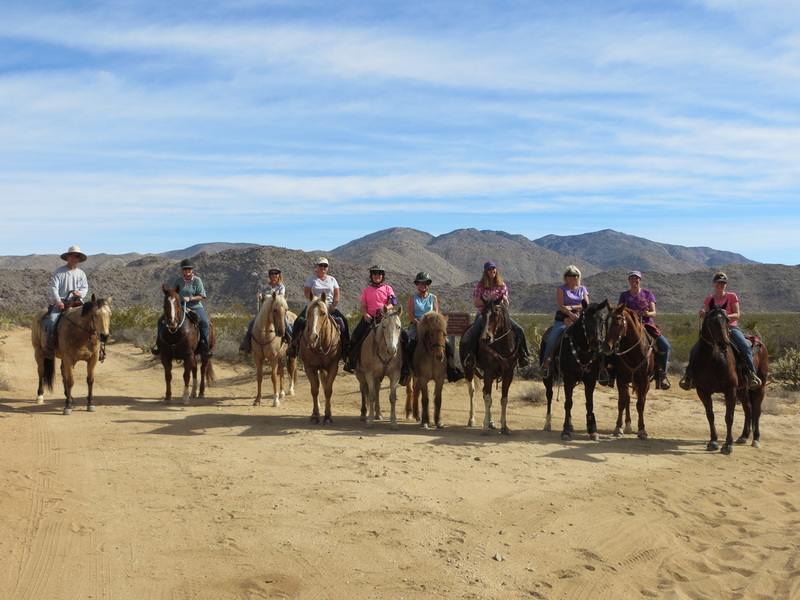 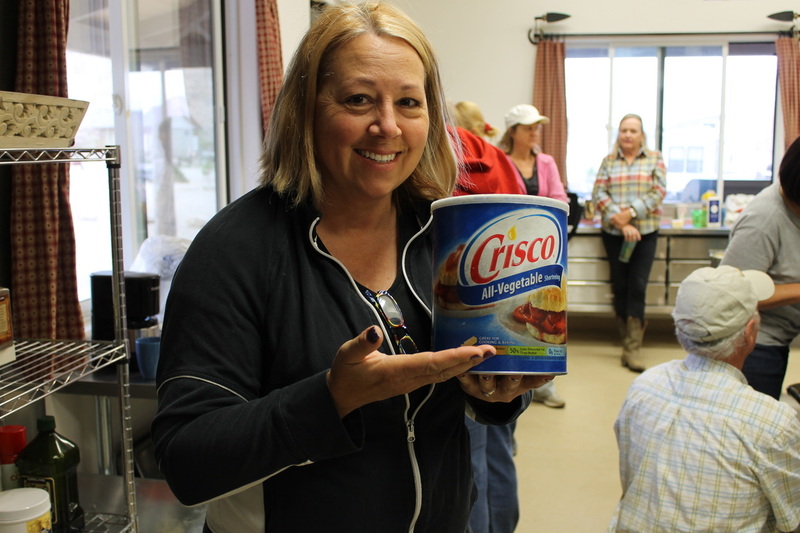 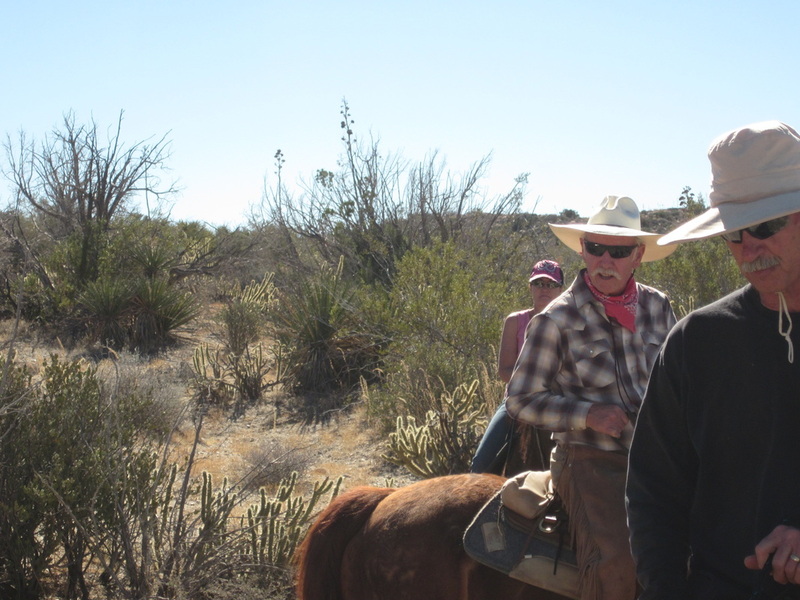 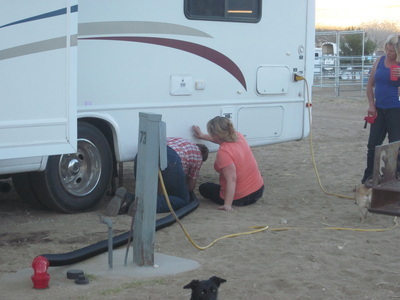 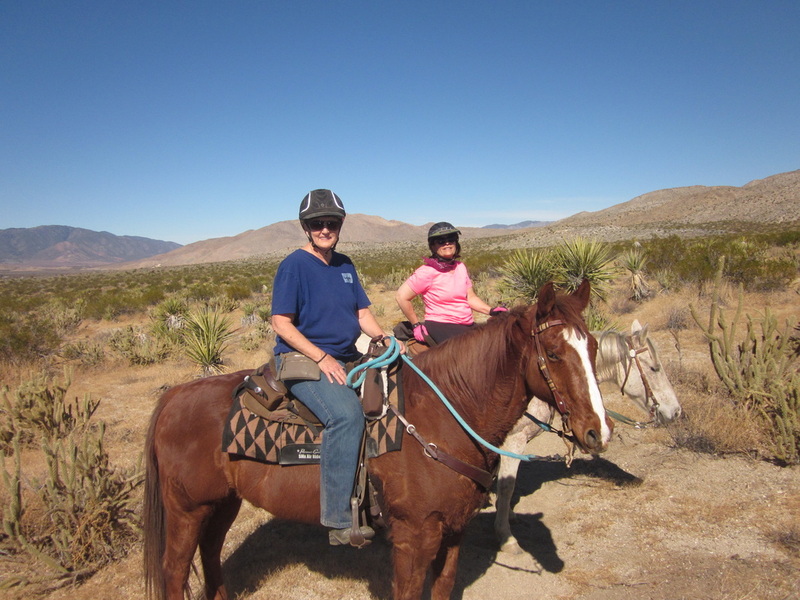 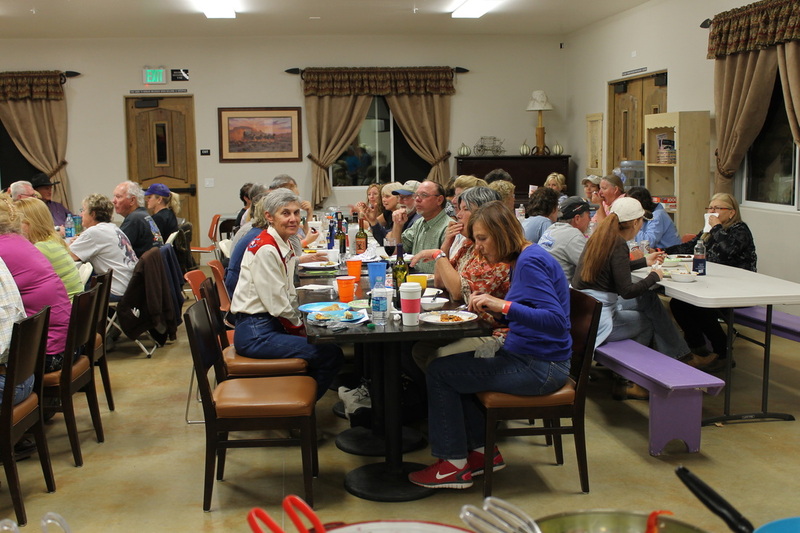 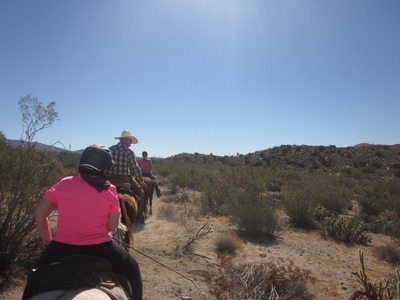 Riders: the Ladies from Yuma, Karen, Danette, Judy, Barbara, Howard, and Cyndi leading the way; Riding to Plum Canyon with Larry P.
The Potlucks, all three nights at Stagecoach, great food from everyone. 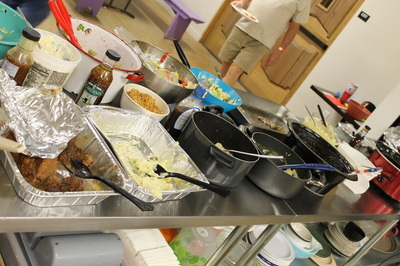 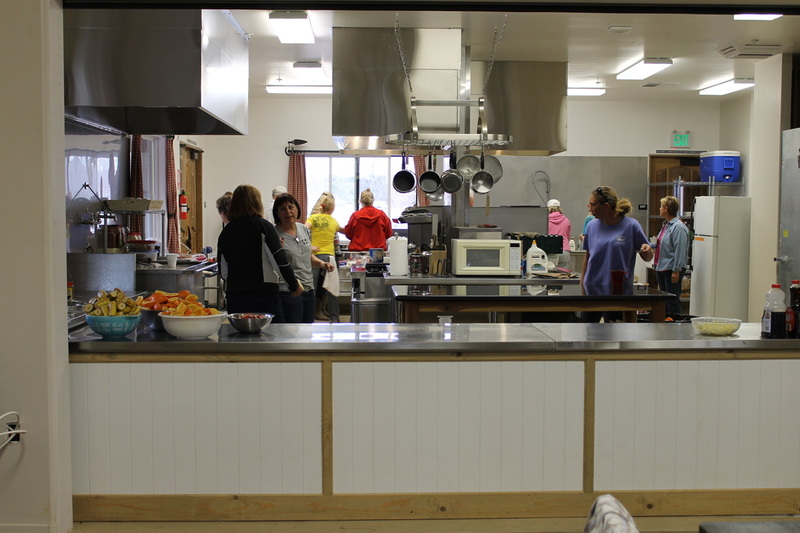 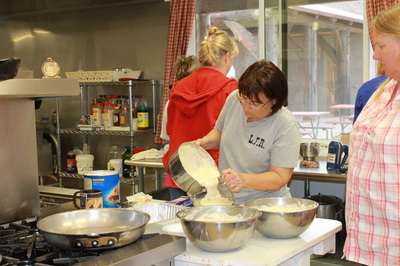 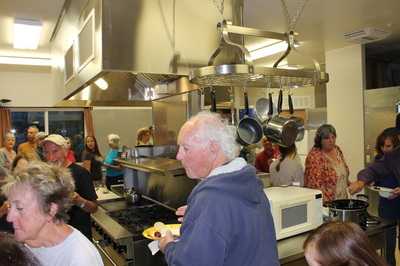 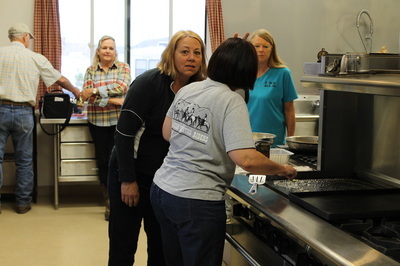 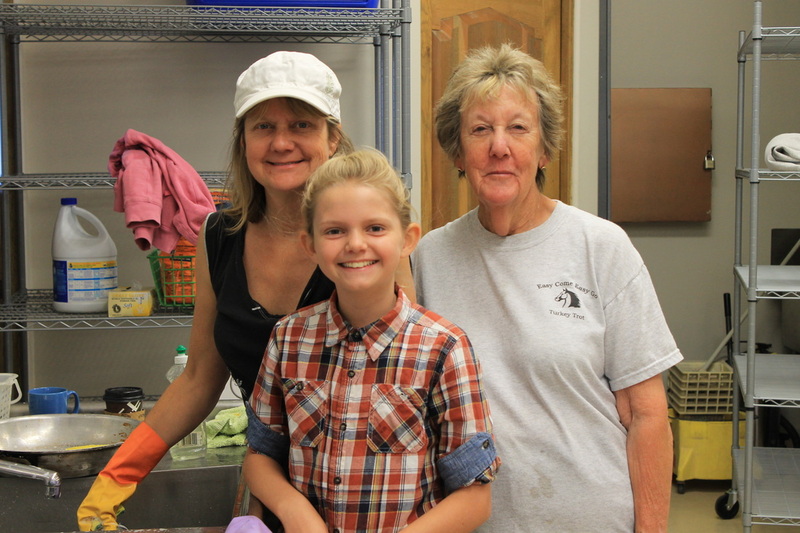 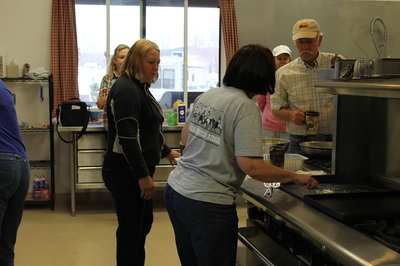 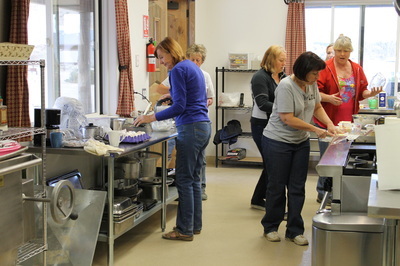 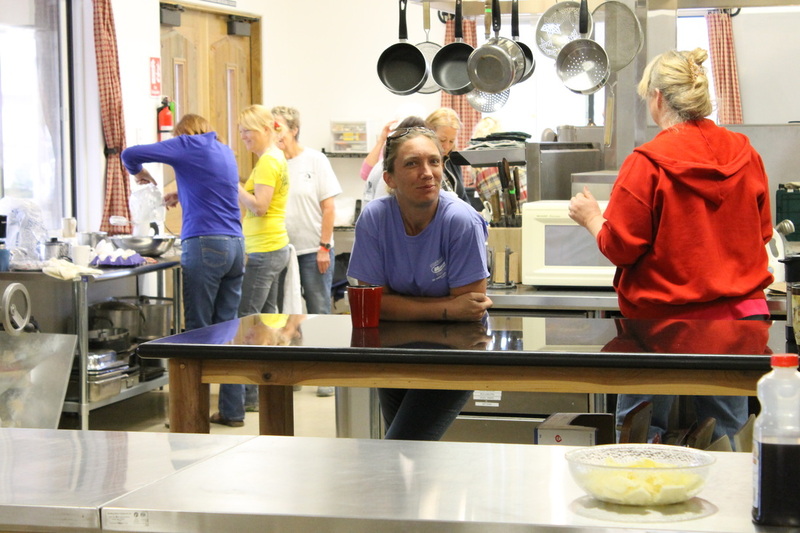 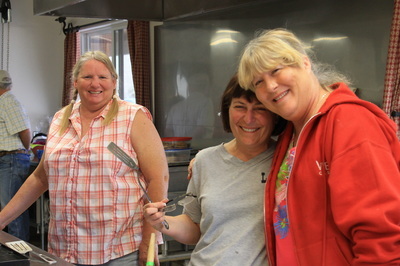 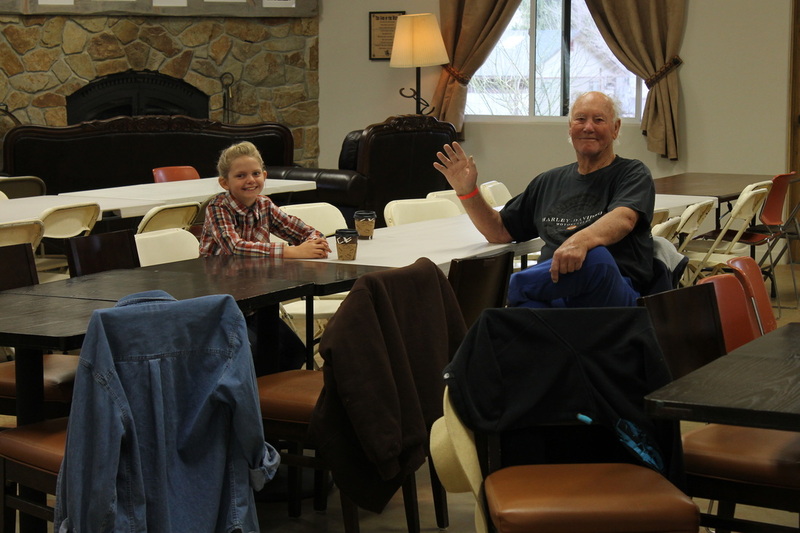 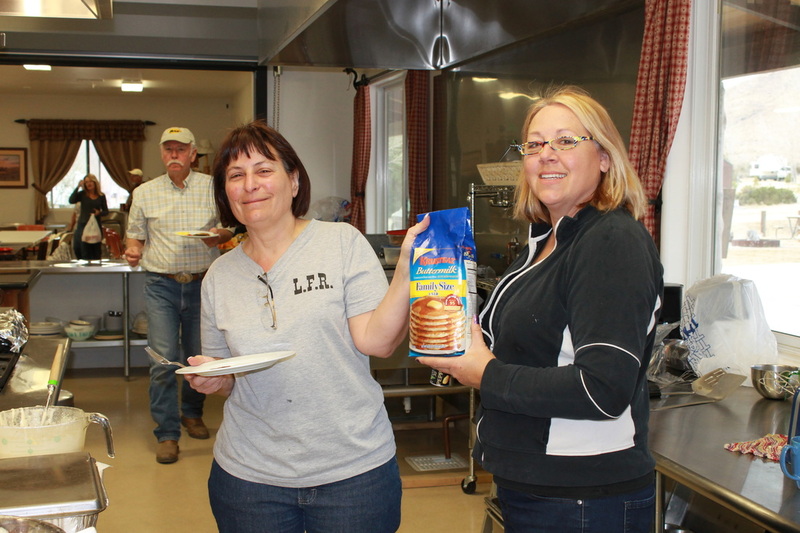 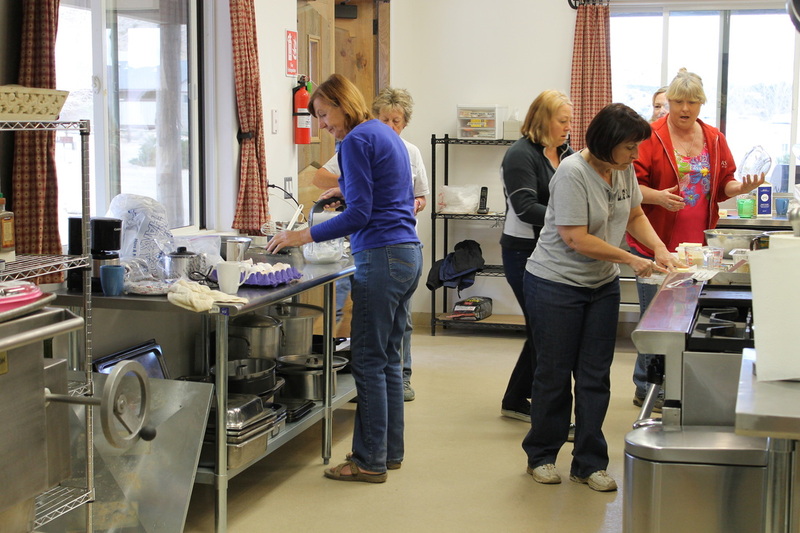 The LFR Pancake Breakfast, serving 70 people.